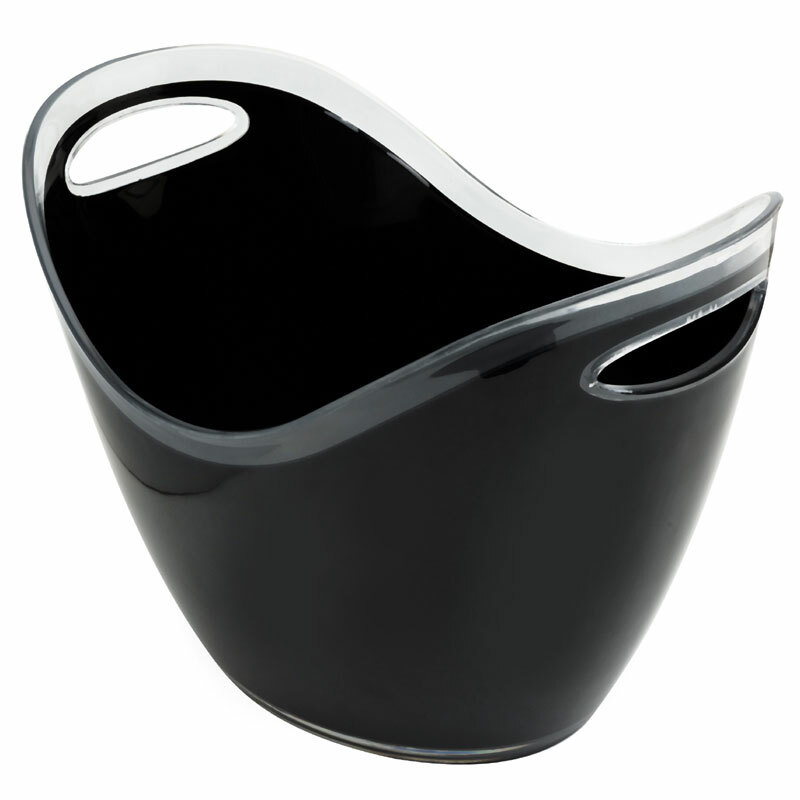 Great for chilling your White Wine, Rose, Champagne or Sparkling Wine! 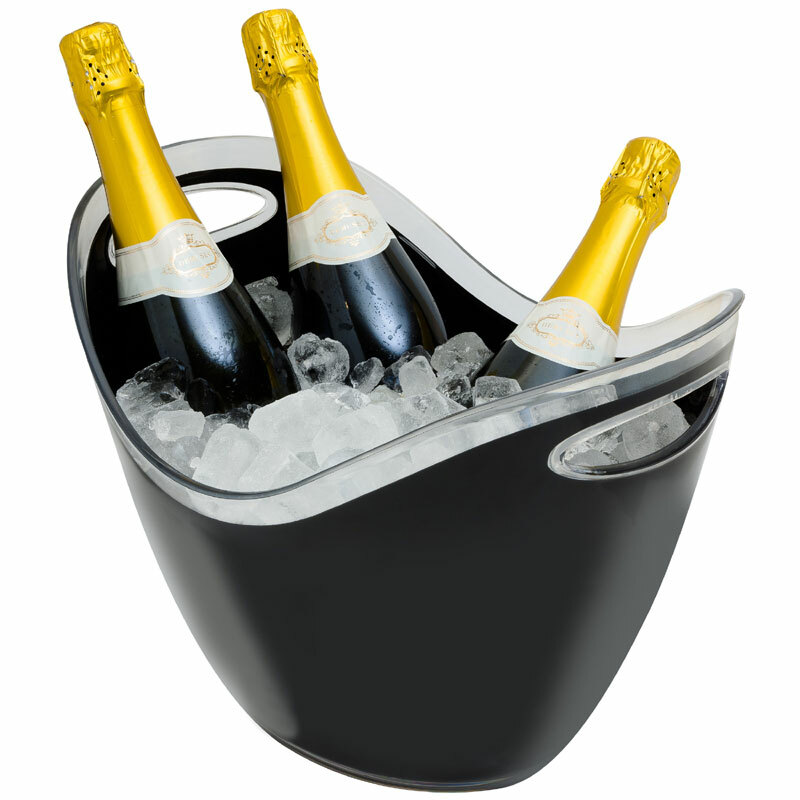 Just add some cold water and ice, and it sits perfectly on a dinner table, suitable for 3+ bottles at once! 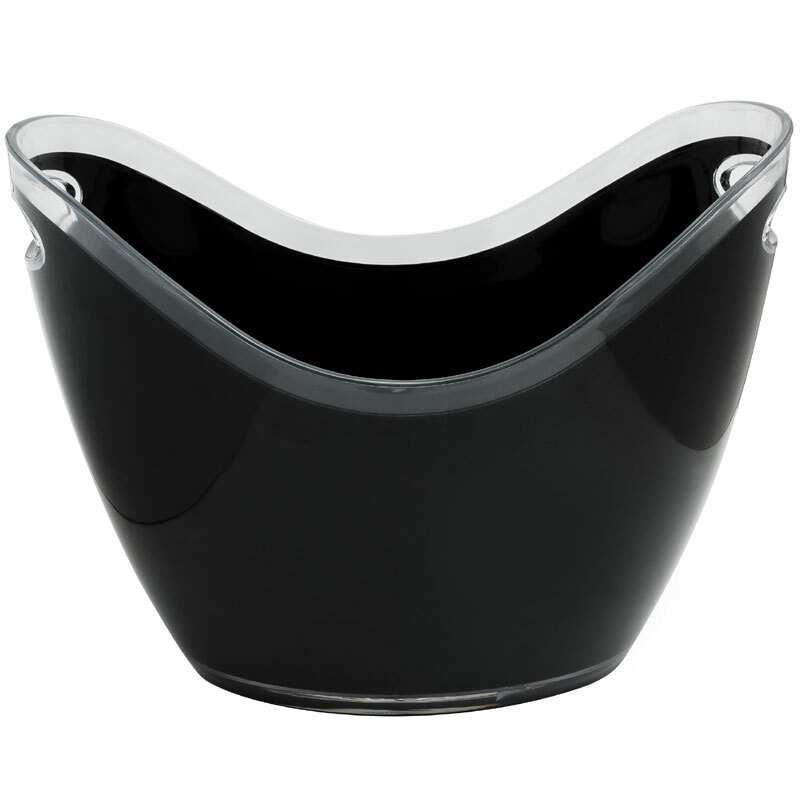 A clear version of this 8L bucket/cooler is also available.